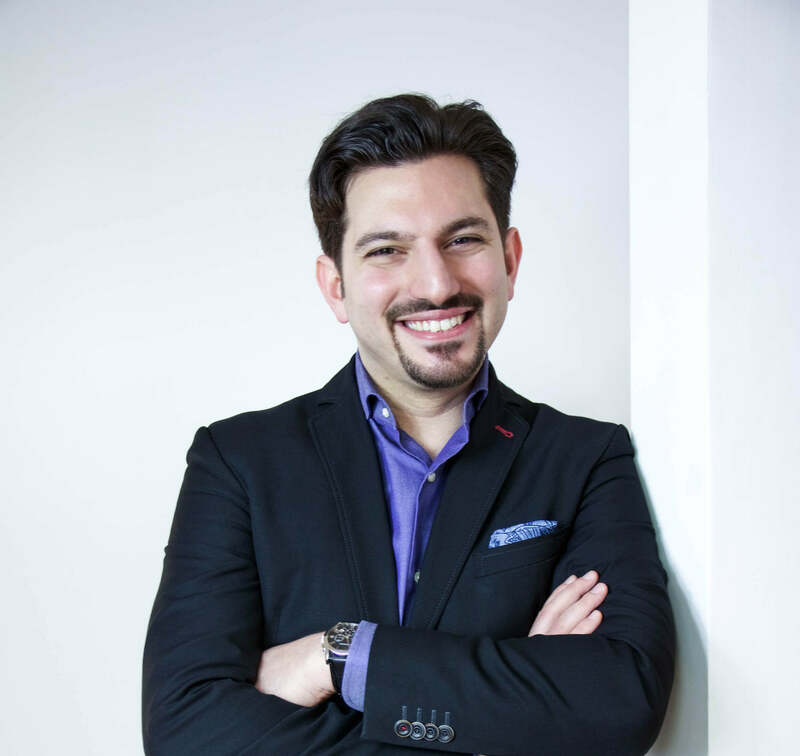 Serhat Kaya is a German Entrepreneur and Founder of the digital agency XPERIENTS. Early in his career he started to work in the tech industry. 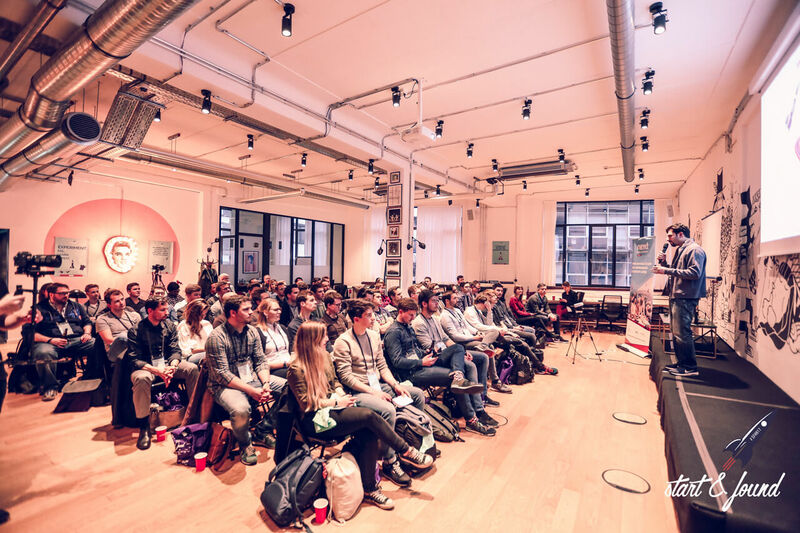 First at the Hamburg based incubator Hanse Ventures, later at the online translation agency Toptranslation and lastly at the recruitment firm D-Level. 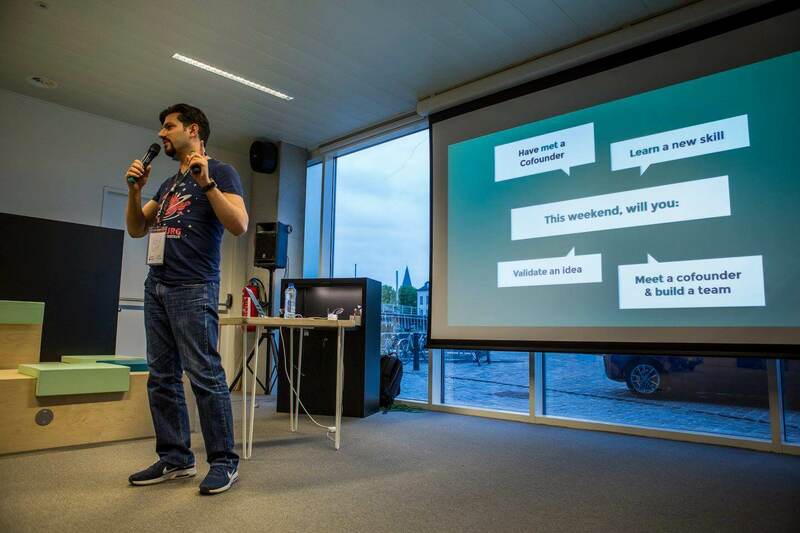 During his time at Toptranslation he also started to organize startup events in Germany and later on to moderate startup & tech events globally. In September 2016 he started the digital agency XPERIENTS with his co-founders. The agency is focussed on great user experience designs and conversion optimized content. In March 2019 he started to Host the podcast "The Growth Show". 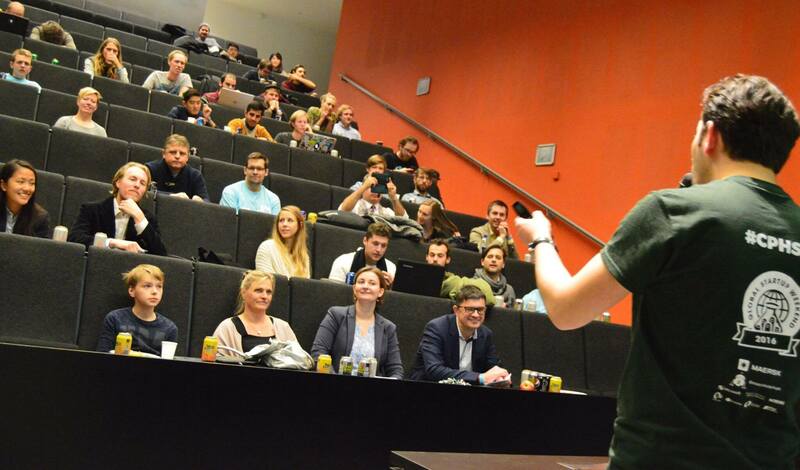 The idea of "The Growth Show" started in a bar, when Serhat and his co-host & fellow student friend Sebastian Kunz realized that they were both interested in exploring the topic growth further. Ever since they digged deeper into the growth topic from the business as well as personal perspective. Whereas the goal of each episode is to deliver feasible insights for other entrepreneurial minds. 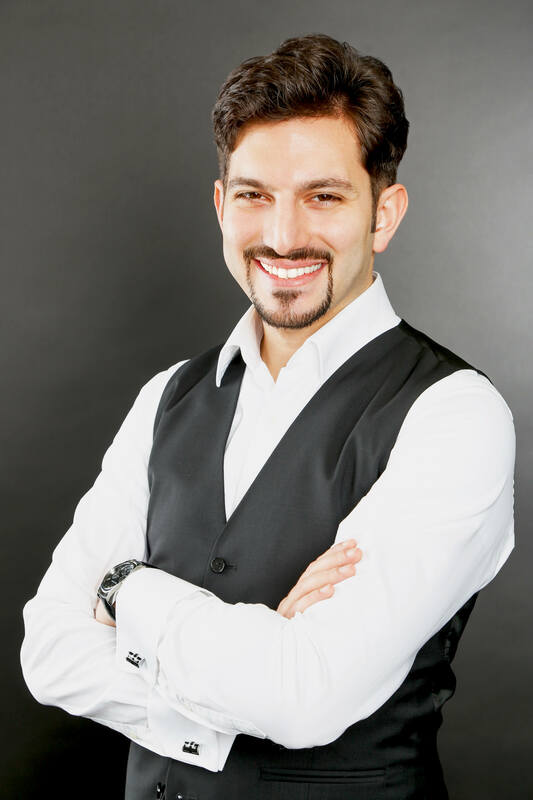 Serhat Kaya is a German Entrepreneur and Founder of the digital agency XPERIENTS. 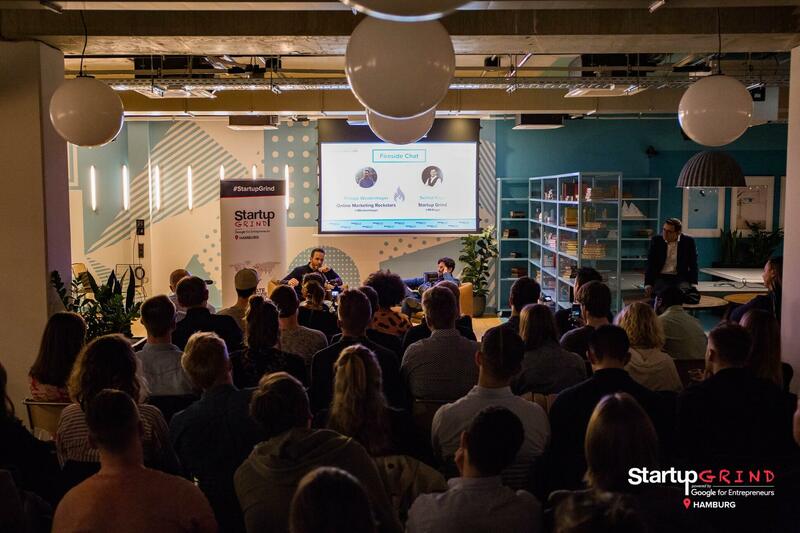 He is also Initiator of the Hamburg Chapter of Startup Grind and Host of podcast "The Growth Show". 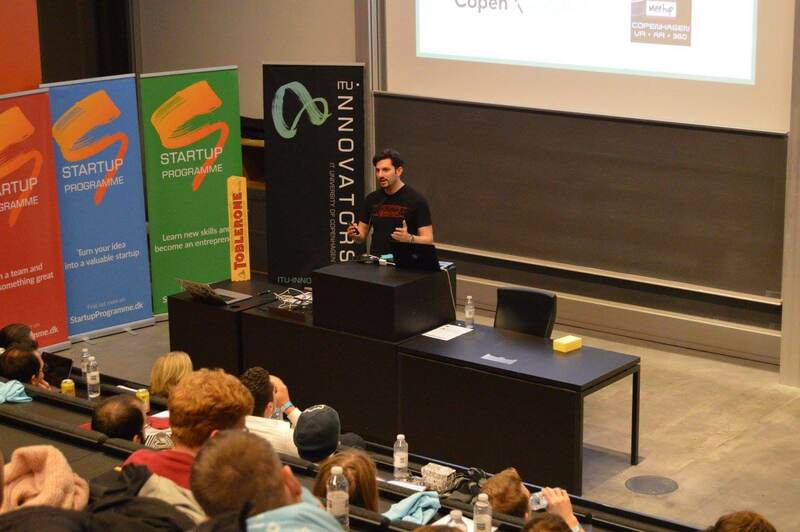 Serhat's passion is supporting entrepreneurs in changing the world. The digital agency XPERIENTS supports entrepreneurs in designing great products with an amazing UX as well as with conversion optmization. 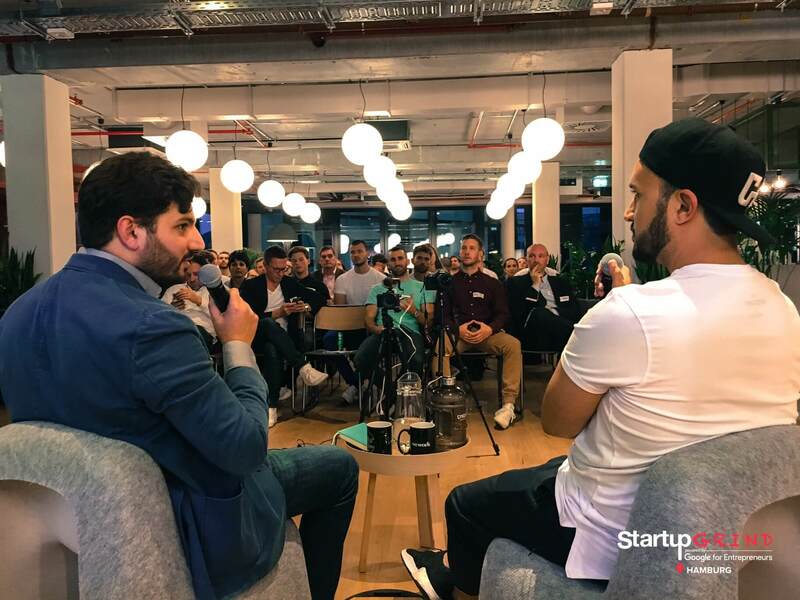 With Startup Grind Serhat connects the startup scene in Hamburg with knowledge transfer from founders for founders. And last but not least he explores growth topics in his podcast with practical insights for innovators. Serhat Kaya is a German Entrepreneur and Founder of the digital agency XPERIENTS. 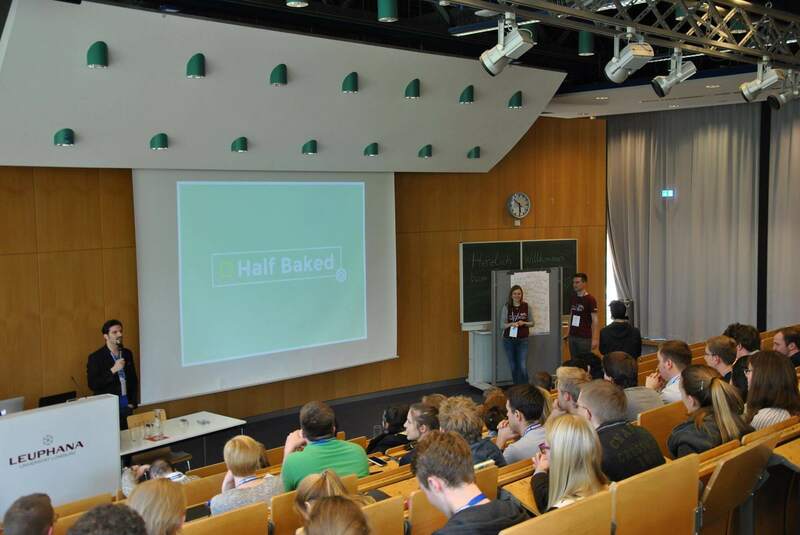 He is also Initiator of the Hamburg Chapter of Startup Grind and Host of podcast "The Growth Show". Serhat's passion is supporting entrepreneurs in changing the world.